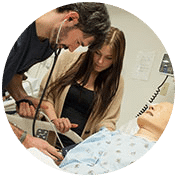 Resurrection University offers Bachelor’s, Master’s and Doctoral programs designed to prepare healthcare professionals for long-term success. 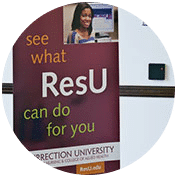 Choose the program that fits your interests and your background and discover what ResU can do for you. 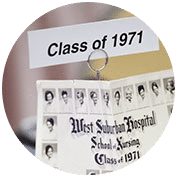 For over 100 years we have prepared students for successful careers in healthcare. Today we’re proud to offer a healthcare education that – by almost any measure – is second to none. From our faculty to our facilities to our programs, Resurrection University is among the very best and always will be. Seven reasons why ResU is right for you! We offer fall, spring or summer start dates with day, evening and weekend classes. 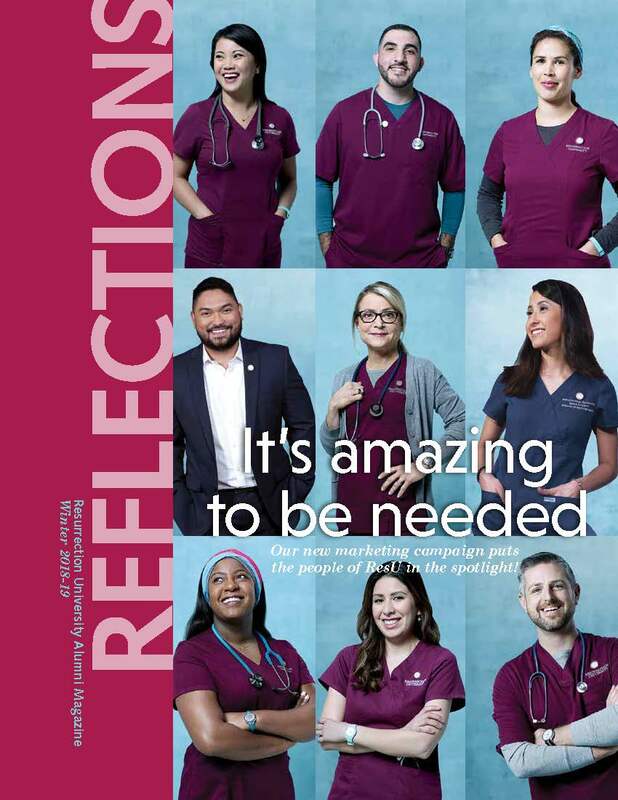 For more than 100 years ResU has prepared students for success in healthcare. 80% of our students receive financial aid. We offer state-of-the-art equipment and classrooms that include our high-tech simulation lab. The average class is 35, and clinical classes include no more than 8 or 9 students. Classes range from 30-46 students and clinical classes include no more than 12 students. It’s the opportunity to provide care where it’s needed most in your community and around the world. Graduating from ResU makes you part of a family and a network that offers endless support and opportunity. ResU is an upper-division university. Successful applicants will need to transfer in a number of credits from other colleges or universities. 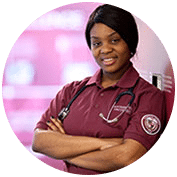 We offer a Bachelor’s Degree in Nursing program, an innovative BSN for RNs program, a Bachelor’s Degree in Health Information Management program, a Bachelor’s Degree in Imaging Technology program, and a joint degree program with Concordia University. We offer a Master’s Degree in Nursing with the following majors available: Health Systems Leadership, Nurse Educator, and Nurse Practitioner. We also offer a Doctor of Nursing Practice program. 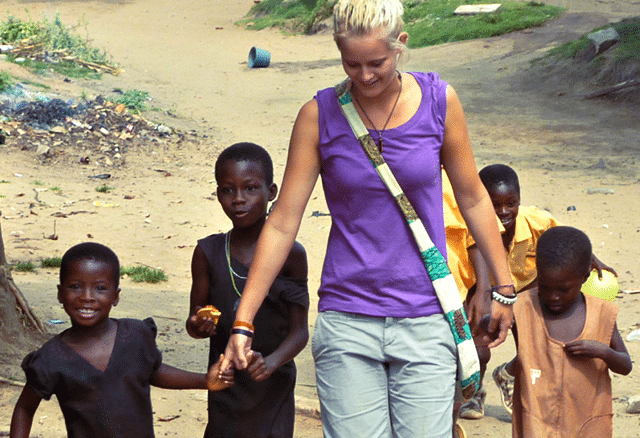 Service Learning is a special academic elective that allows students to volunteer their services in the Chicago area as well as in several international communities. 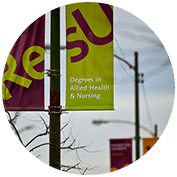 Resurrection University is an active participant in research and welcomes and supports projects from ResU and Presence Health professionals as well as from people outside of the ResU community.